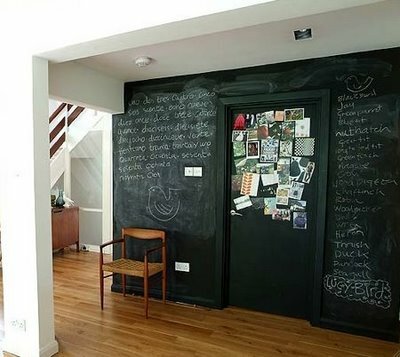 This time-lapse video of chalkboard art by Dana Tanamachi is fantastic. I admire the talent and patience to create something like this. 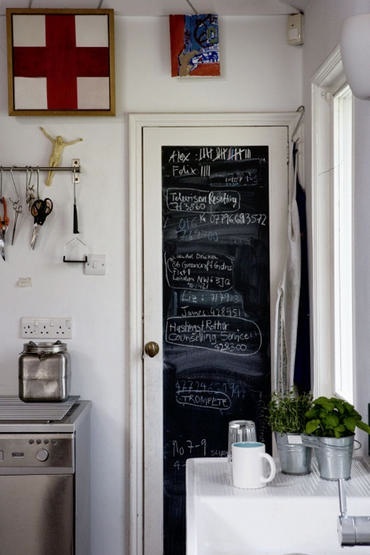 It got me thinking about how much character chalk boards can add to your home decor. Why limit them to children only. Chalkboard paint is affordable, available at hardware stores such as Bunnings and can be used to your hearts desire. You can get this in aerosols as well - easy! 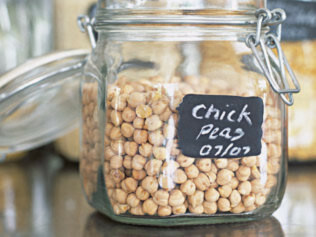 These add such a rustic yet sophisticated charm. 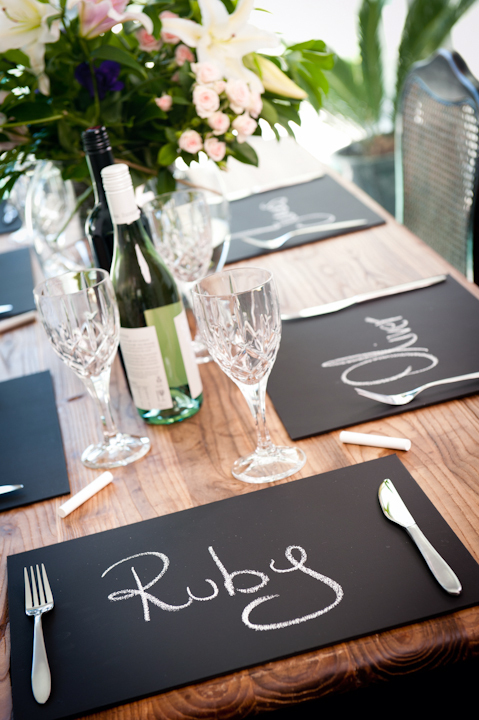 Kill two birds with one stone and create a magnetic chalkboard surface. 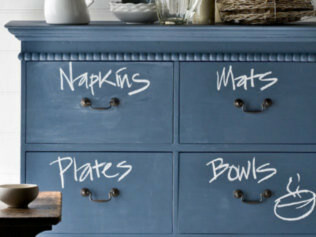 Simply buy some magnetic paint and ensure you do several coat before applying the chalkboard paint. Alternatively you can buy these kind of items pre-made from websites such as Sand,F.